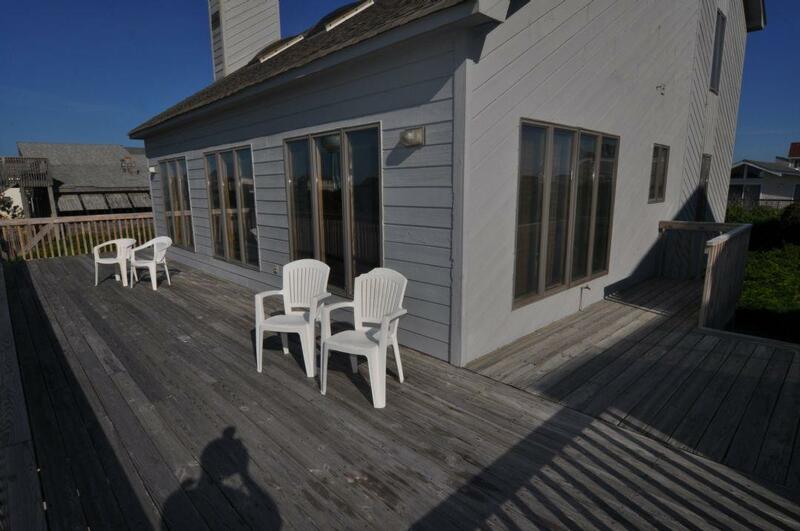 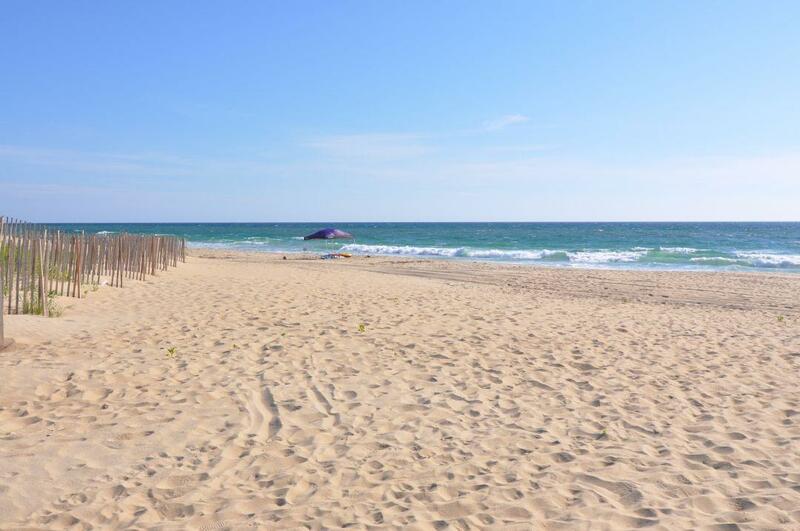 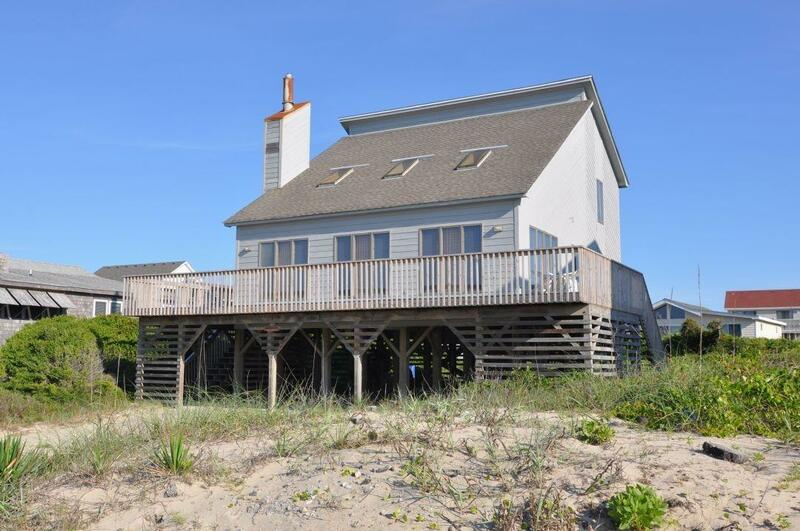 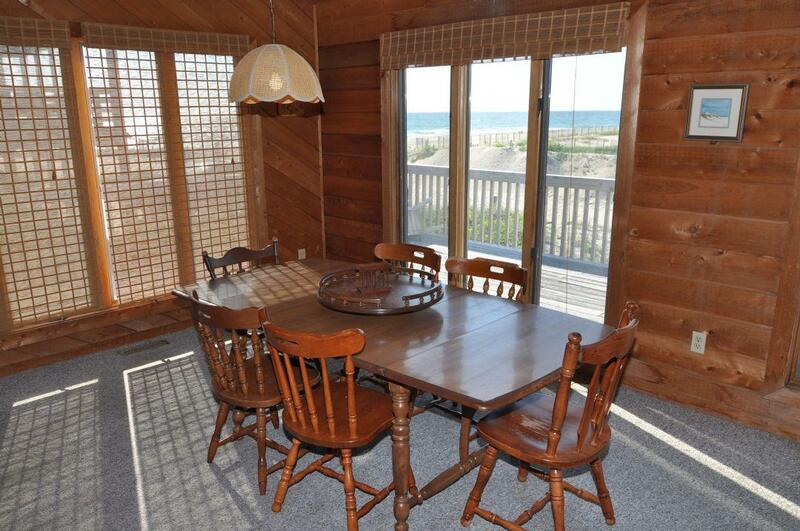 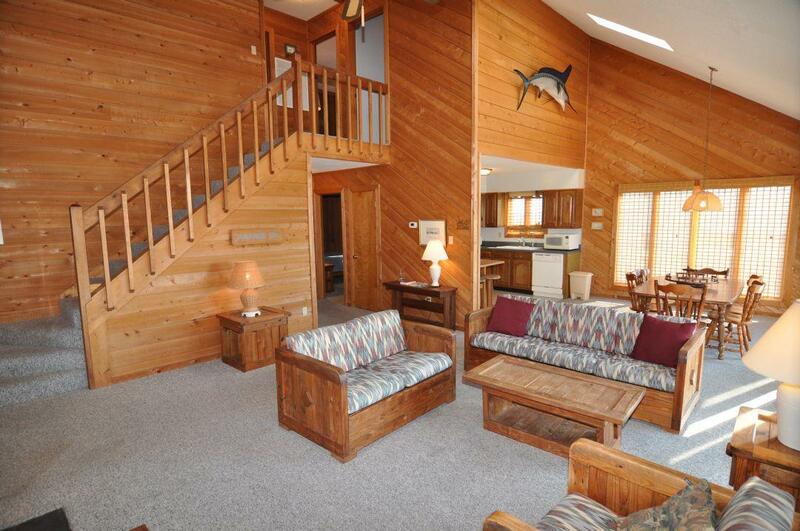 450, The Boyce Cottage, is a unique four bedroom two baths South Nags Head property with fantastic ocean views! 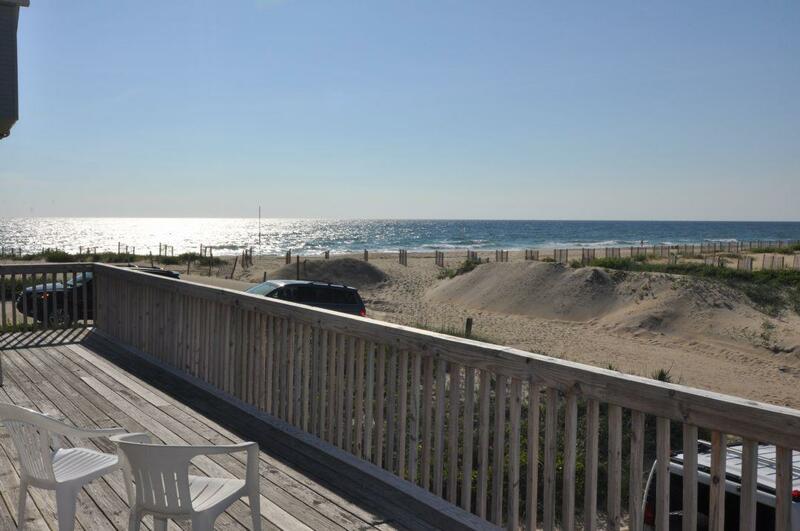 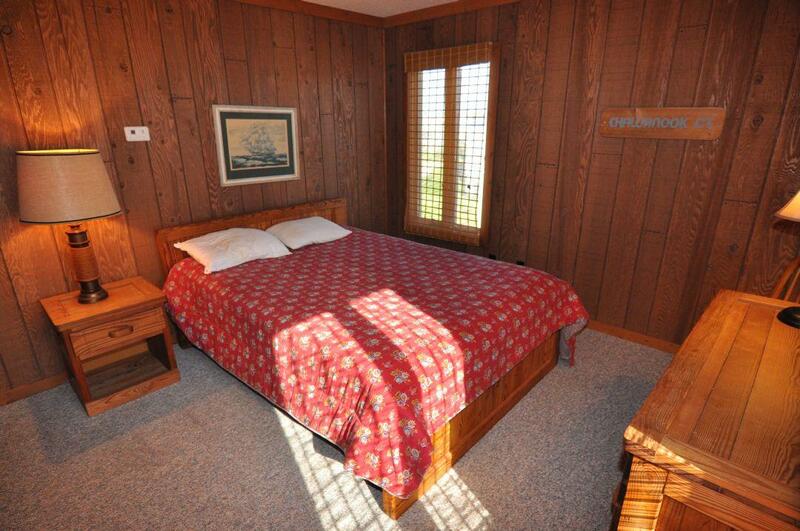 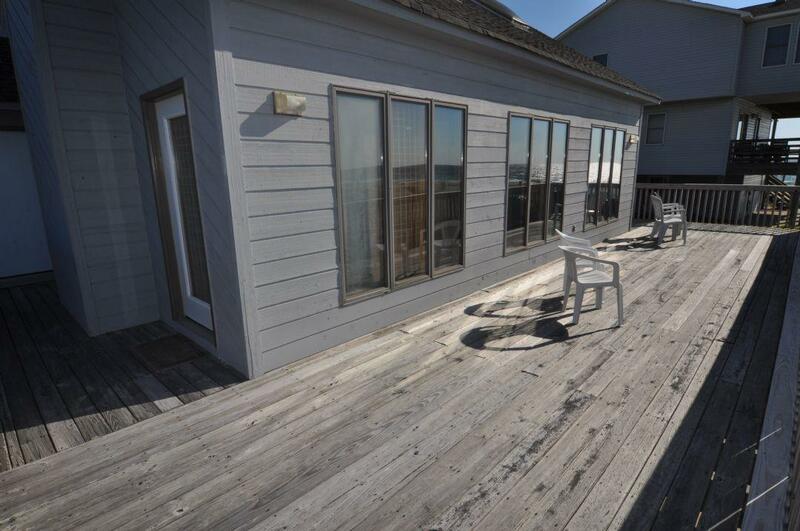 Wake up in the morning and enjoy the breeze and view of the ocean while sitting on the wraparound deck. 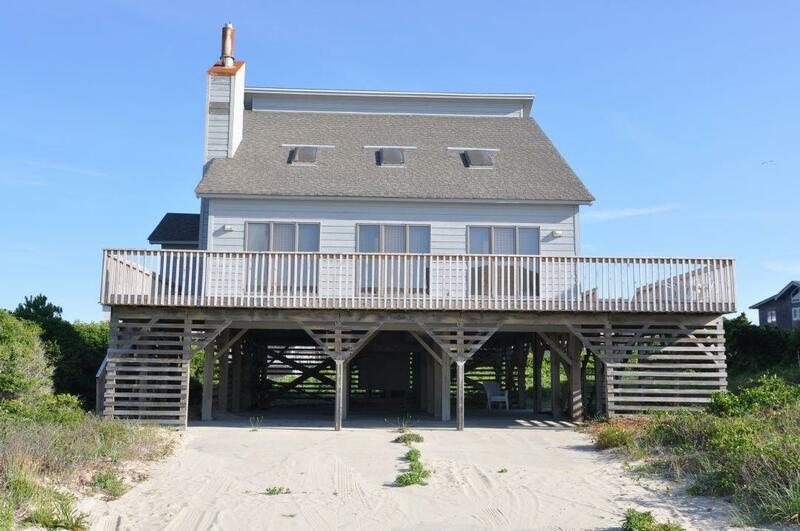 And after a day at the ocean, wash off in the enclosed outside shower and then spend time with the whole family in the spacious great room. 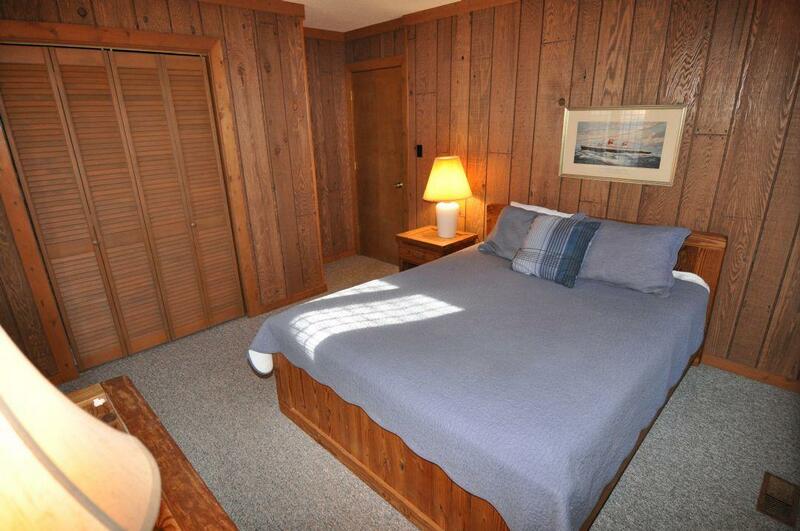 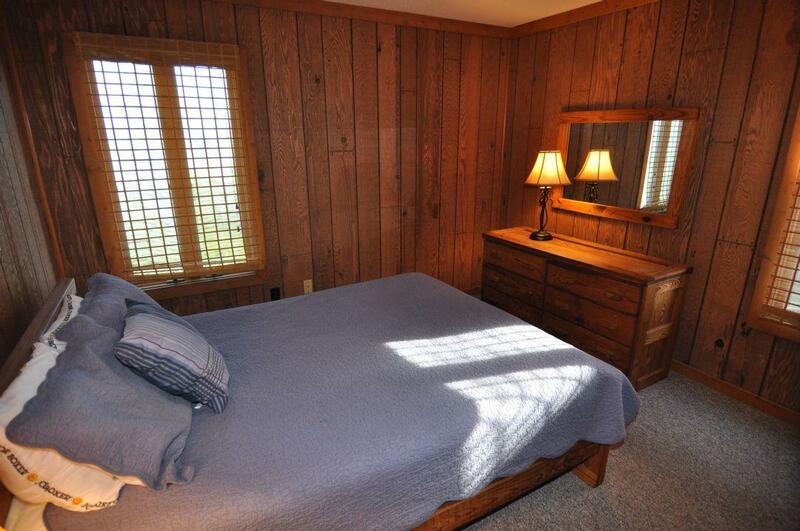 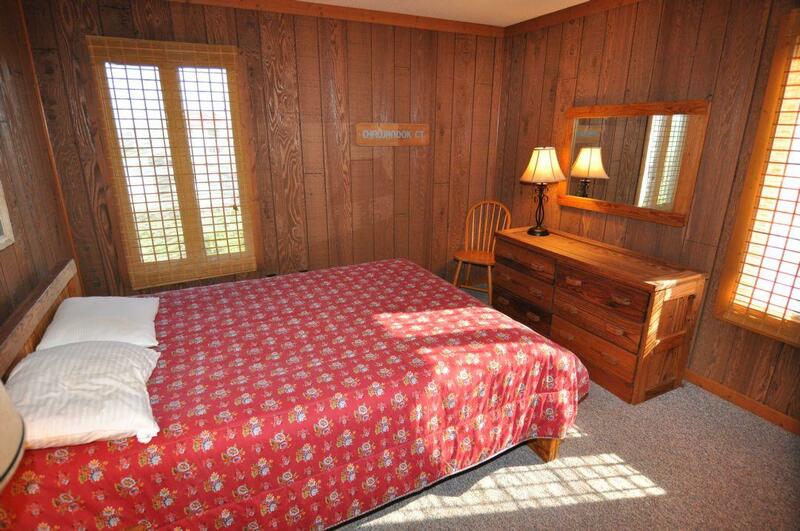 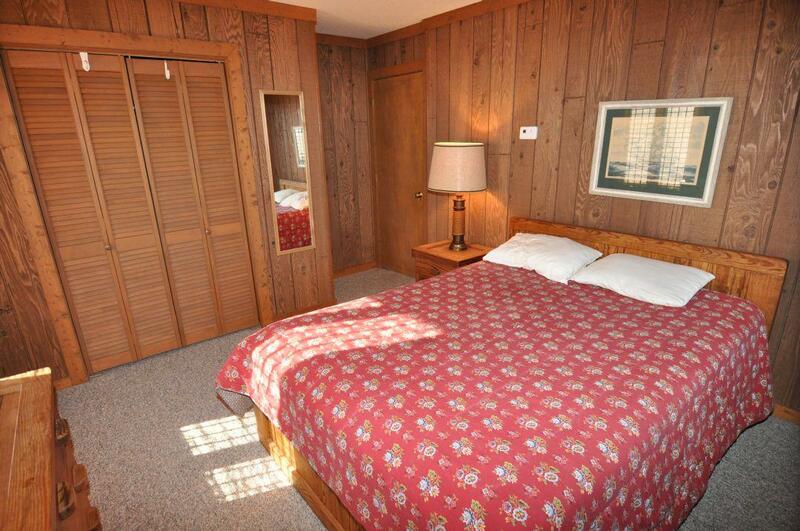 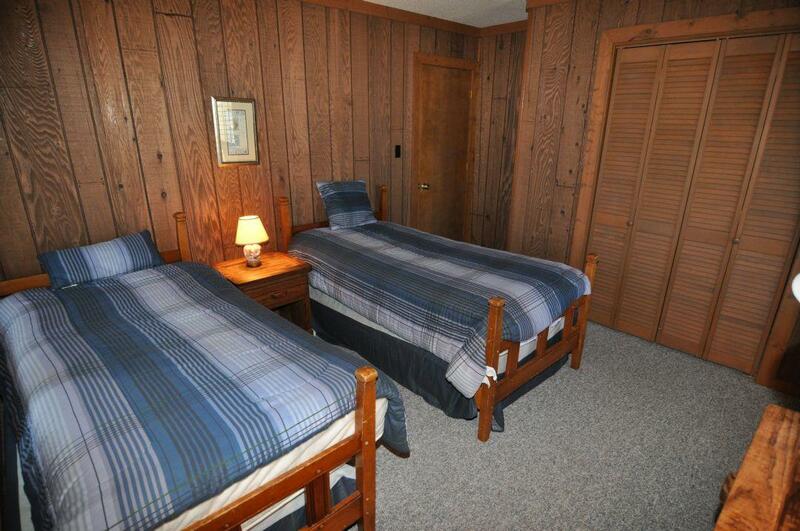 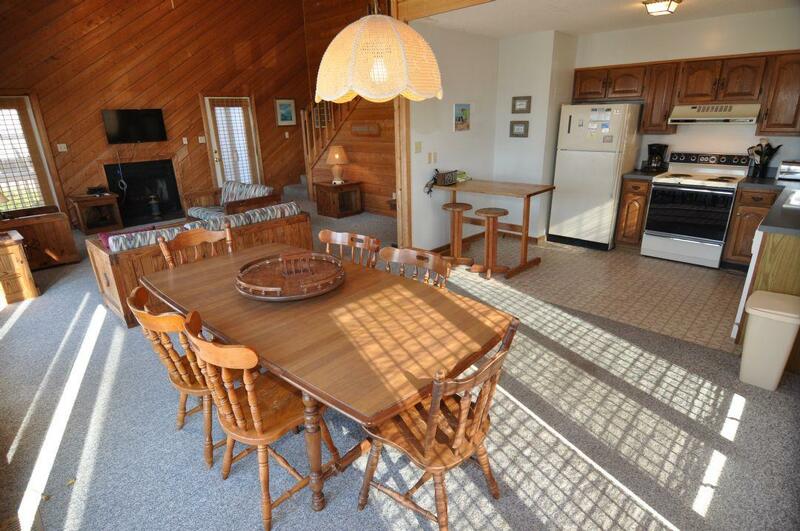 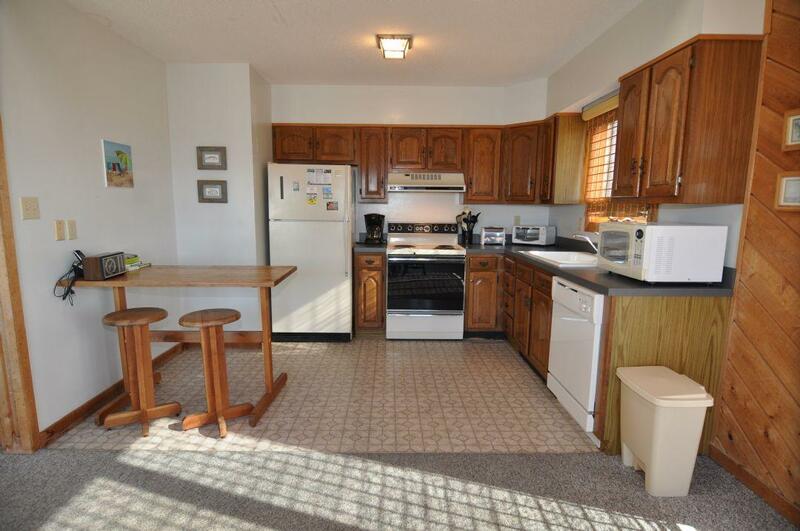 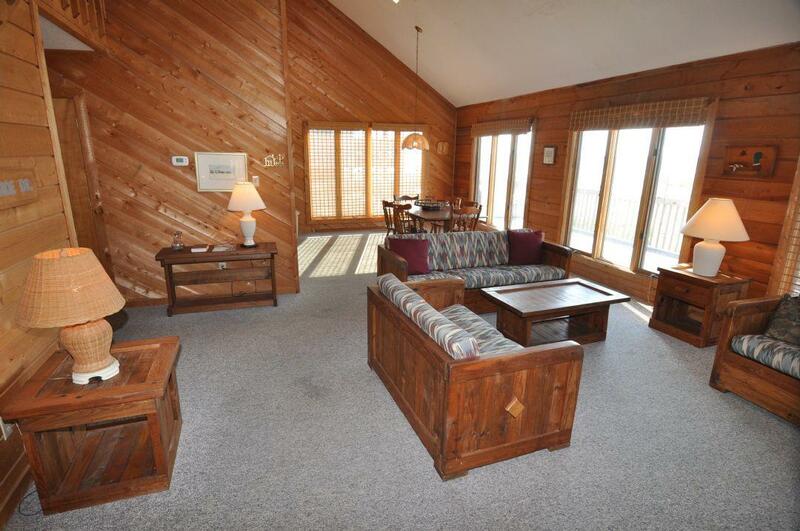 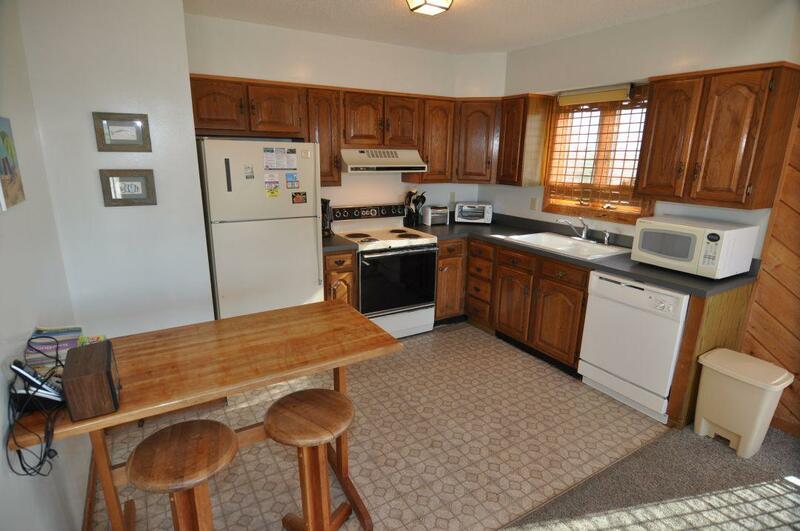 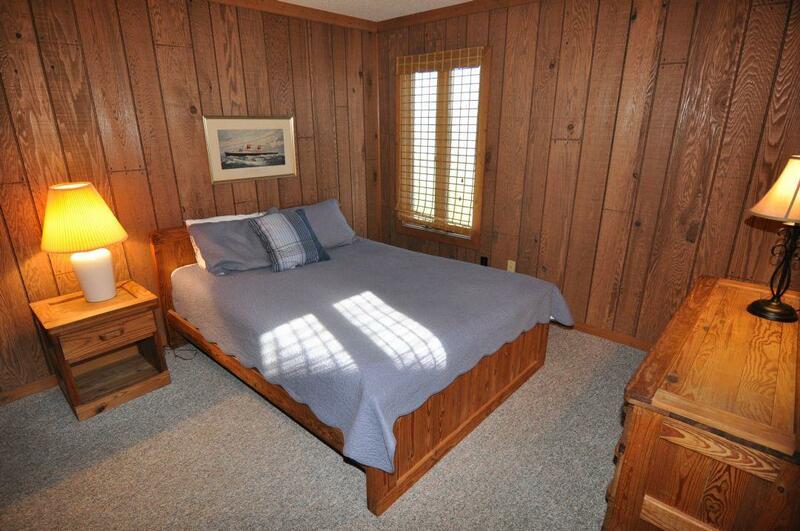 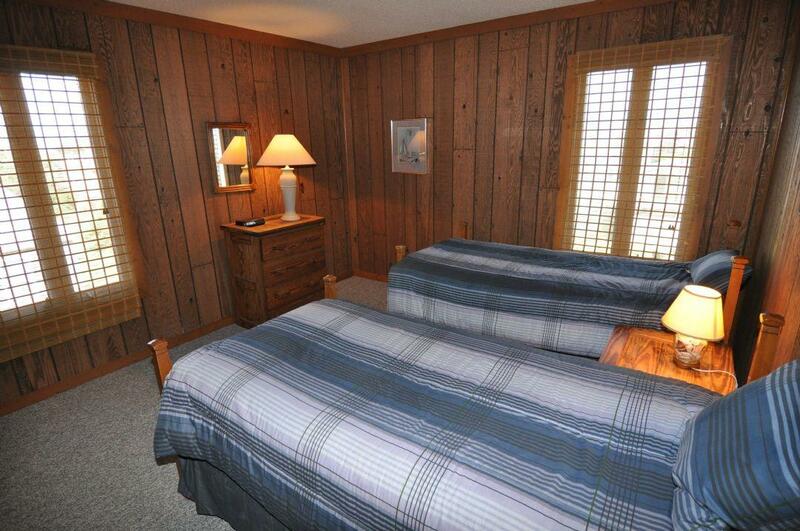 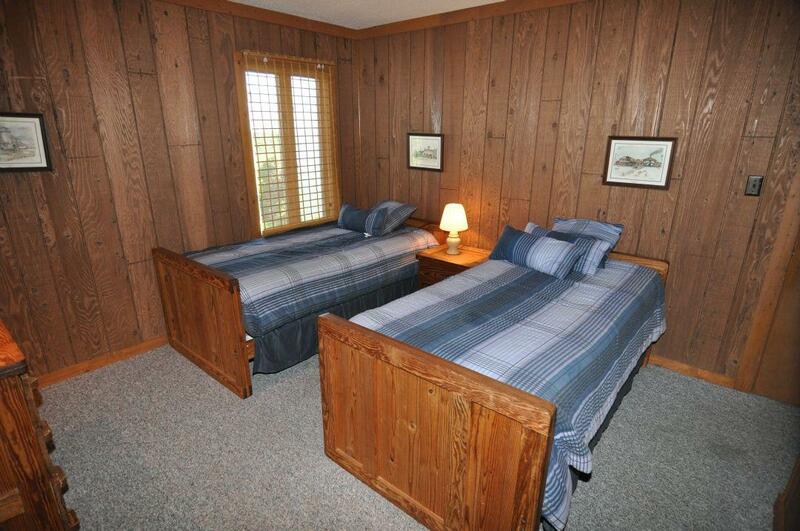 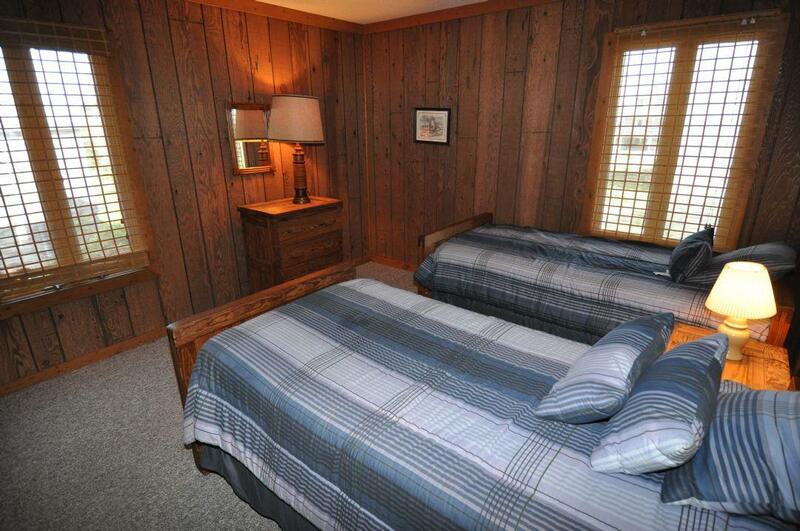 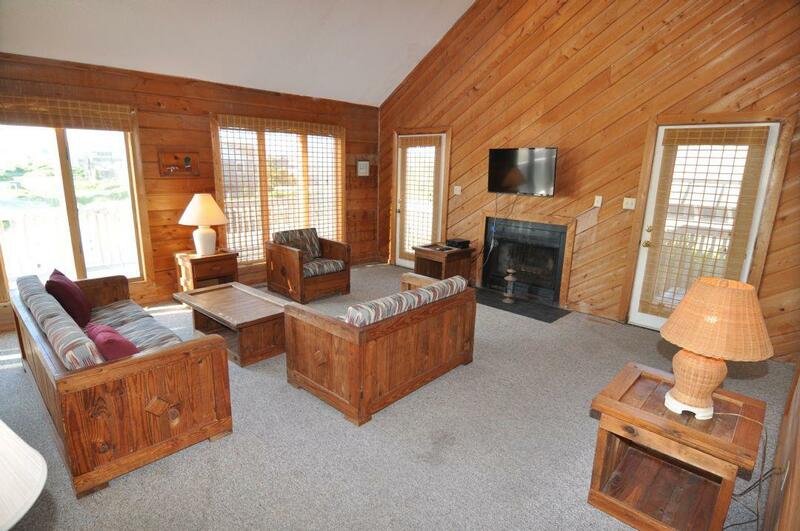 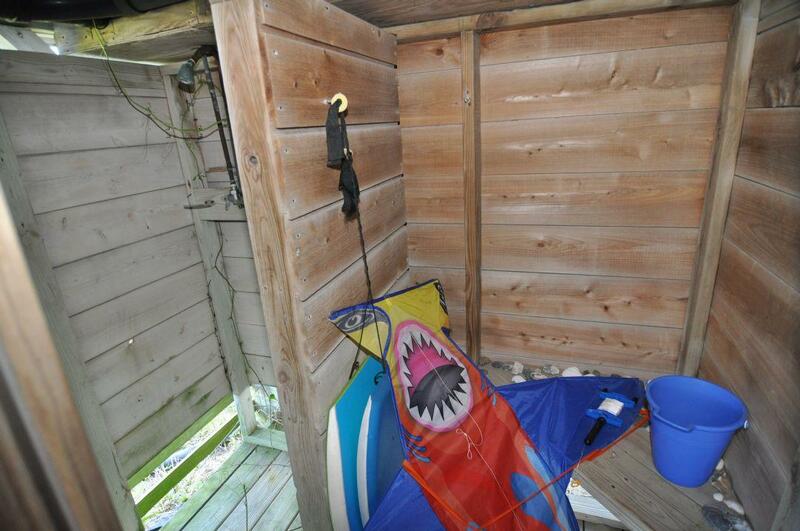 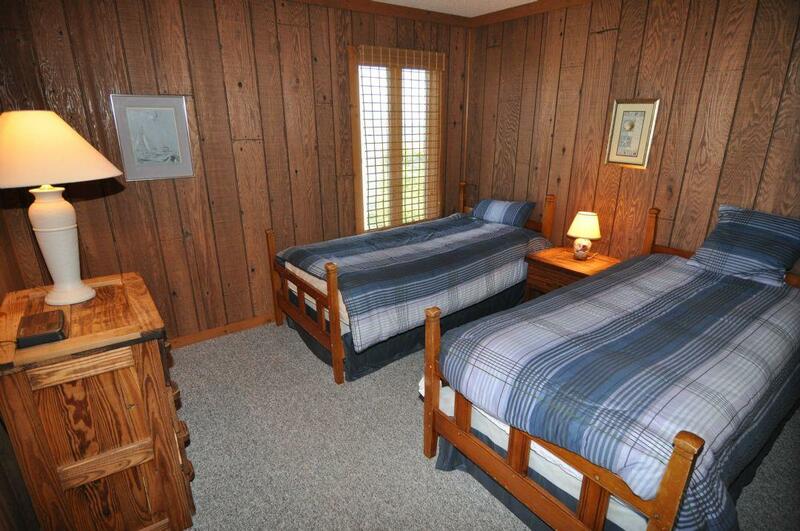 And since this cottage is a dog friendly unit, you can bring your "extended family" for a nominal fee. 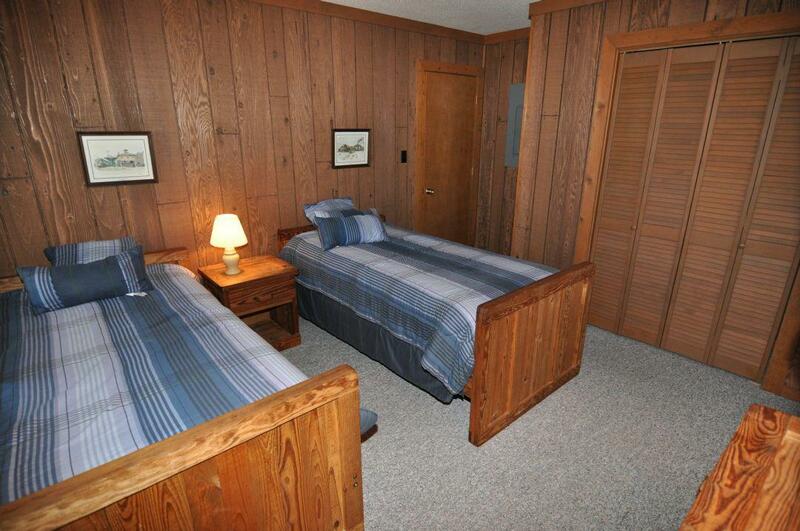 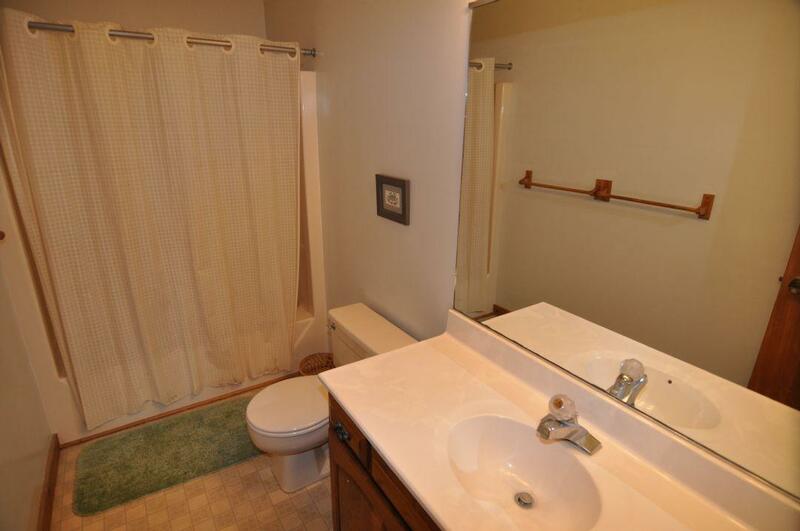 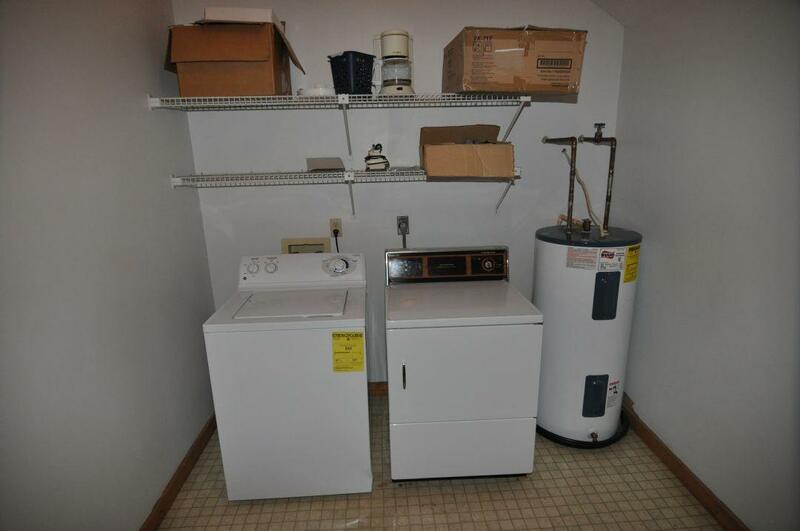 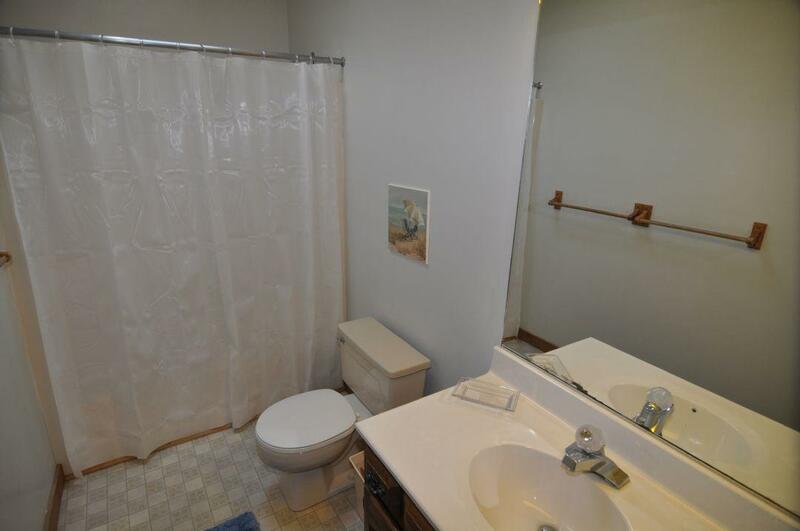 The Boyce cottage also offers a number of amenities including a washer/dryer room, outside shower with hot and cold water, and a charcoal grill. 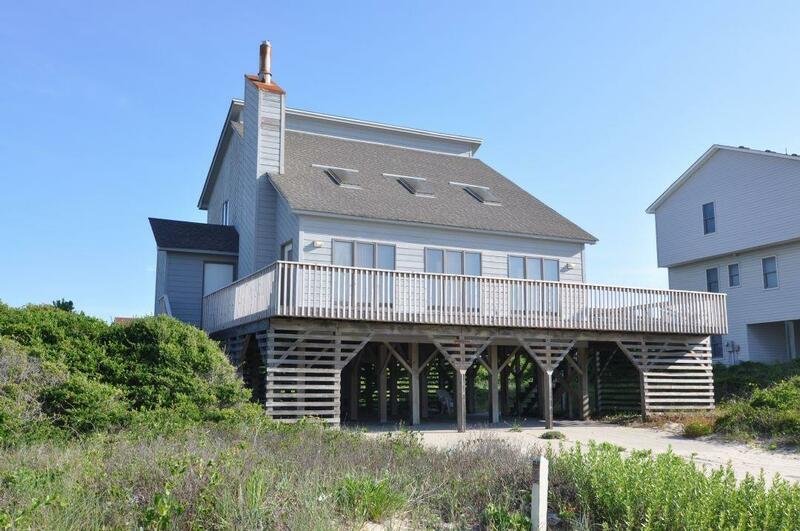 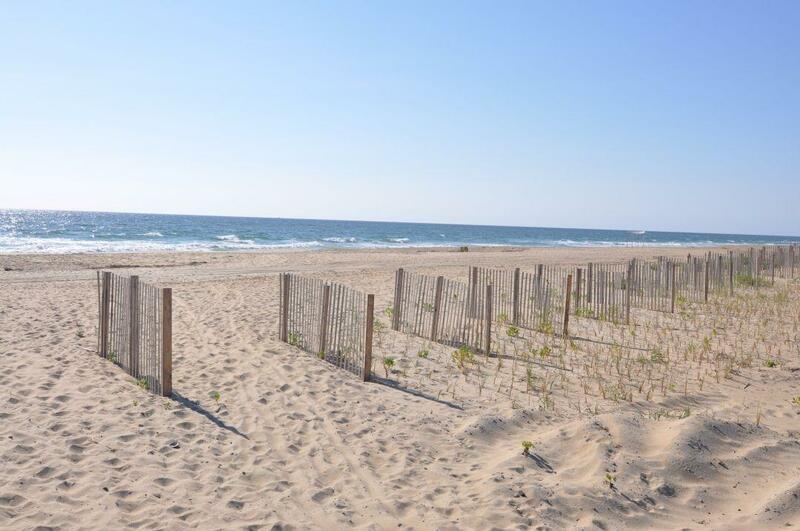 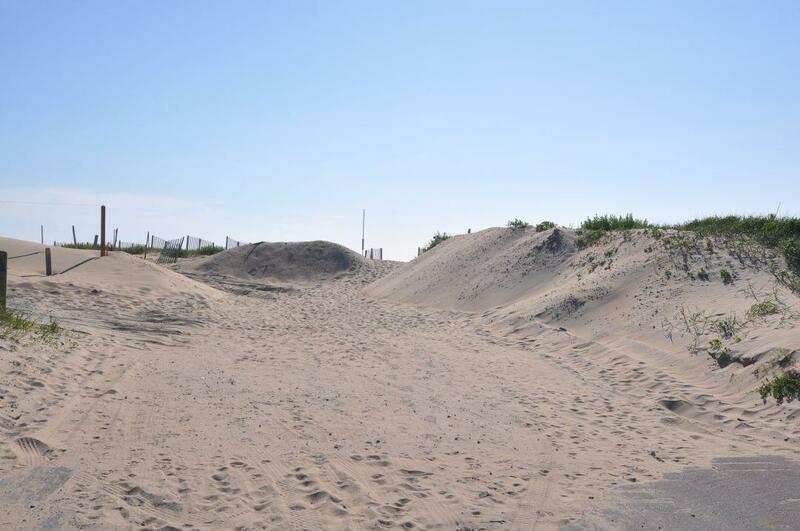 So come stay at 450, The Boyce Cottage, and leave rested and relaxed from the tranquility of the South Nags Head Beaches.